PlayStation 4 has reached 5th anniversary on Thursday, November 15. 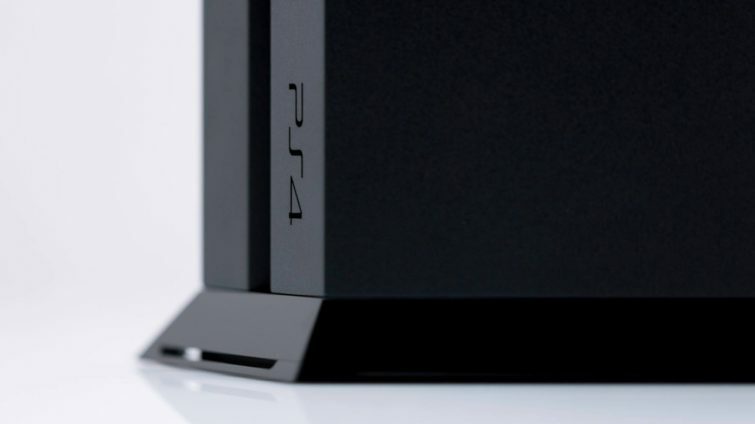 For the celebration, Sony marks the event with a list of PlayStation 4 facts. In this bundle, Sony revealed the newest details stats of its current-gen home console. Also included the impressive note of the software sales exceeds 778 million units for the PlayStation 4, in July 2018. Plus point with the fact that it has a drive about 11 major software updates from 1.01 ranking up to the late 6.00. The main topic to discuss on PlayStation 4 is definitely the games. Call of Duty: Black Ops 3 comes up to be top best selling, most downloaded, and most popular titles. Followed by FIFA 17, FIFA 18, Fortnite, and the Grand Theft Auto 5. Also stated that the rarest PlayStation 4 model is “PS4 Pro 500 Million Limited Edition”, which newly exposed. 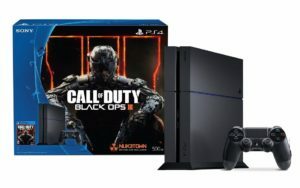 Sony also announced that there’s a new “Call of Duty: Black Ops IV” PlayStation 4 bundle available on November 27. 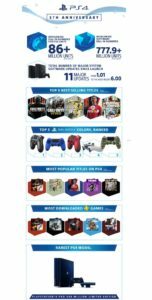 The bundle with price $299 will include a jet-black 1TB console with one controller and a copy of the game.